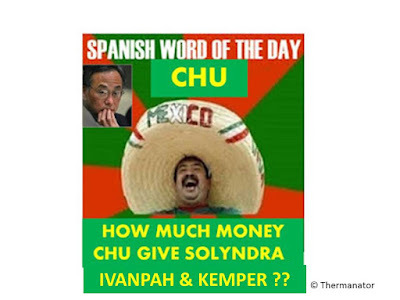 Steven Chu the energy secretary who gave us Solyndra actually had his hands in a far worse project. The Kemper project in Mississippi is the most gangrene green energy project ever. 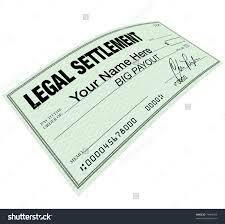 It is Solyndra times 14 as it cost $7.5 billion while the Solyndra debacle cost $535 million. Back in 2010 then Secretary of Energy Chu compelled Mississippi to go for the Kemper project. The project is medium sized power station that used lignite coal in a gasifier to create the combustible gases used in a turbine to generate electricity. 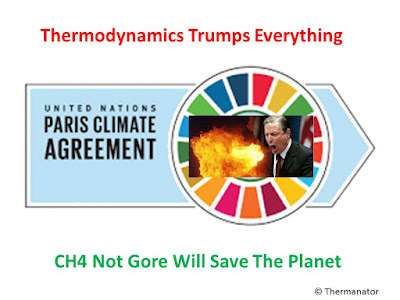 Of course natural gas is the best and cheapest fuel to use in a turbine but Chu and his DOE as well as Barack Obama wanted a project to demonstrate clean coal with carbon capture. Sadly they picked a big time loser in the gasifier technology that produces the combustible gases from coal and picked an even bigger time loser in Southern Company to own and operate the project. Much has been written about the poor management if not corruption in executing the project. Even the New York Times got into lambasting the dirty secrets of the Kemper project. What has not been written much is how Steven Chu, Obama’s wonder-boy scientist forced the public services commission (PSC) in the Magnolia State to approve the project, and place the cost of the project in the rate base for Mississippi Power the electric utility owned by Southern Company. An Article from May 2010 in the Mississippi Business Journal shows how Dr. Chu wanted the project to go ahead very badly. The History Project also reported on how Dr. Chu badly wanted the project. Both Secretary Chu and his successor Ernie Moniz were in tight with Southern Company. 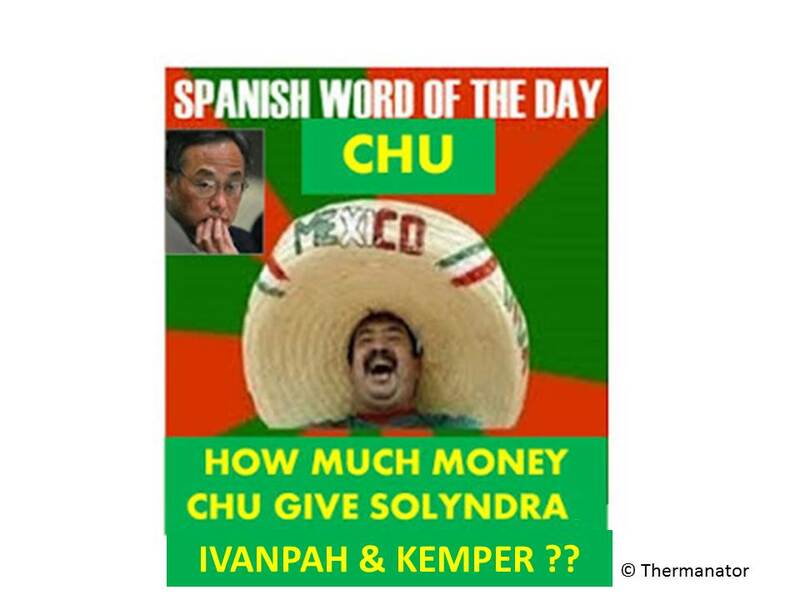 I have blogged very frequently how Kemper, Ivanpah, and Solyndra were projects that should never have been started let alone funded by Mr. Obama and his Department of Energy. Kemper takes the cake for the most corrupt and Voodoo Science based project of all. The Mississippi public services commission is now targeting Kemper to simply run on Natural Gas. Had Southern and the Mississippi PSC started out the project as a combined cycle natural gas station they would have spent one fourteenth of the cost of Kemper and the plant would have been up and running four years ago. Dr. Chu and Dr. Moniz must be called to a congressional hearing on their roles in the Kemper fiasco. It makes Solyndra and even Ivanpah look like small potatoes. 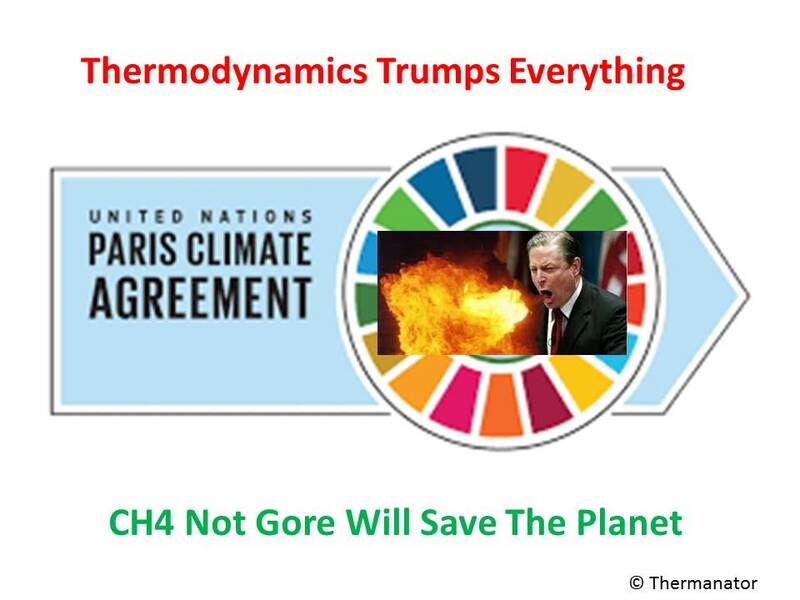 I will call a hearing at the international court of thermodynamics at which Chu, Moniz, and Obama will be charged with obstruction of thermodynamics. These three practiced voodoo science. Kemper although massive is still a tip of a gangrene iceberg created by Chu, Moniz and Obama.